The Canon Rebel T4i for the first time comes with a multitouch screen, a new hybrid CMOS sensor and the Movie Servo AF, which offers quiet continuous autofocus when shooting videos. Inside you will find an 18-megapixel sensor, a DIGIC 5 image processor, up to ISO 25600 sensitivity with the standard being 12800, 5 frames per second shooting, a 3-inch display and 1080p video. 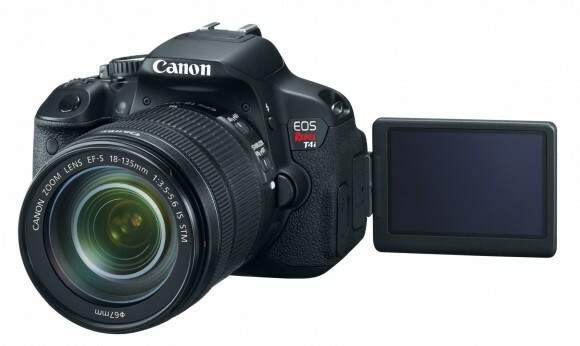 The Canon T4i will be available for purchase at the end of this month. Along with the new body Canon announced their new line of STM (stepping motor) lenses. These are quiet lenses optimised for use with continuous autofocus systems — so that the sound of the lens adjusting itself is not picked up by the microphone and the focusing is as smooth as possible. The lenses include the EF-S 18-135mm f/3.5-5.6 IS STM and the 40mm f/2.8 STM. The latter is the more exciting of the two as it’s Canon’s first pancake-style lens. 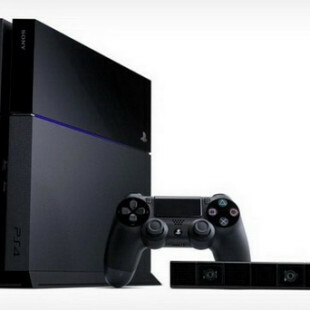 The two will sell for 549 USD and 199 USD and will also be available at the end of June.